Prepare for magic, views, and elevation as you get the opportunity to hike past some of the most photographed sights in the world and climb Cloud's Rest! Cloud's Rest sits higher than Half Dome and offers spectacular views of Half Dome and the Yosemite Valley! 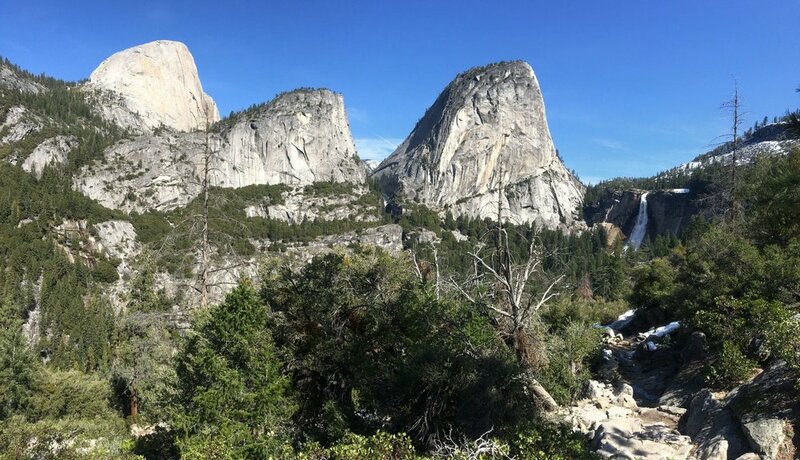 A 4 day backpacking adventure out of the Yosemite Valley means you get to experience the magic of this national park without the ridiculous and overbearing crowds that hang out in the valley. With record breaking snowfall this year, you'll experience gushing waterfalls and flowing rivers like never before! You'll get to see the classic Yosemite, Vernal, and Nevada waterfalls, the Yosemite Valley, Merced river, and . We're not foolin' when we say that this place is magical! 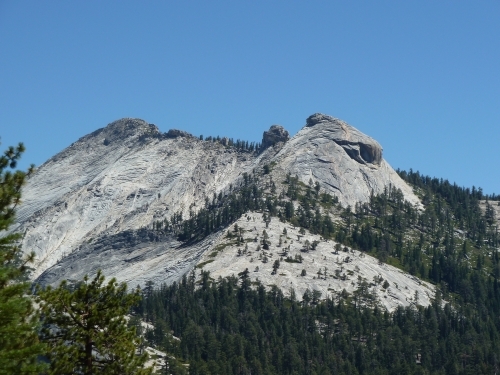 We will be starting from Glacier Point, making our way towards the base camp for Cloud's Rest, this means there will be some up and down on the elevation, but in total including Cloud's Rest, it will be about 6000 feet over the course of a few days. Adventurers will be expected to carry around 30-35 pounds of gear including their own personal belongings. We are expecting to cover around 7-8 miles of ground per day with a grand total, including the Cloud's Rest climb, of 24 miles. Cost: $499. $249 deposit due to secure your spot and the balance is due 10 days prior to the adventure date. This trip is limited to 5 adventurers. Sign up today to get your spot!